Water damage in my Frisco home, who to call? Water damage in my Frisco home, Who to call? 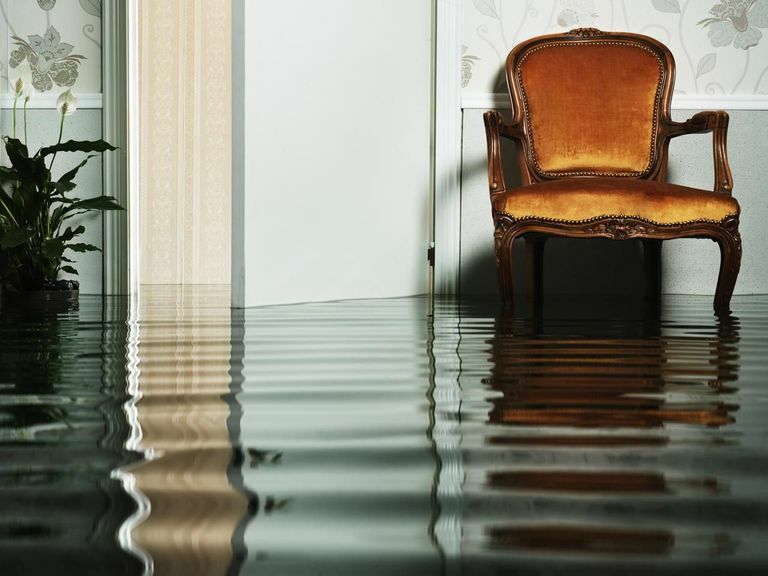 While water damage is typical for the rainy season, but truth is that this type of damage can occur at any time. There are many homeowners who make the same mistake and take plumbing issues lightly. As a result of that, they witness the emergence of water damage. Solving this kind of problem requires immediate action. This is one of the reasons why so many people are wondering what they should do and who to call. The best solution, according to experts is to hire professionals offering this type of services like Ultra Clean Floor Care. Obviously, many homeowners will be tempted to complete the cleanup on their own. There is more than one good reason why using professional cleaning services is a better idea. In this article, we will highlight some of these reasons. For starters, by using professional help, you are actually saving money. Let’s be clear, it’s not cheap to clean up water damage. If you choose the right service provider, then you can rest assured that you will save some money. Namely, these professionals can help you understand what kind of repairs you need and which items you have can be saved. If you solve the problem efficiently and save your belongings, you will definitely save money. Instead of buying new things or paying for repairs in the future. In some cases, homeowners have special insurance that covers the cost. Furthermore, thanks to these professionals, you will prevent mold. In case you didn’t know, mold can result in some serious health issues. Experienced workers like the ones from Ultra Clean Floor Care are well-aware of this fact and they will remove and clean the water in a way that prevents mold from growing. If you are doing this on your own, there is a great chance that you will notice the appearance of mold in this area. Next, water damage cleanup service providers have efficient tools and equipment. They have everything they need to perform efficient cleanup. Obviously, buying this equipment and tools will be very expensive for homeowners and illogical too. On top of that, they have long experience with this kind of equipment, something that you are probably missing. Finally, don’t forget that cleaning up water has proven to be a difficult job and most people don’t have time and experience to do this. Of course, professionals have these things and much more. Instead of spending hours and even days removing this problem only to end up with improper cleaning and even more problems, you can call true professionals who know their job. 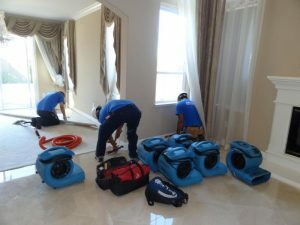 Ultra Clean Floor Care is a Dallas-based cleaning company that offers a wide range of cleaning services including water damage cleanup. Without our team of professionals, we can guarantee fast, effective and complete cleanup of your home or office. We have all the tools, equipment and cleaning products needed for proper cleaning. Dozens of satisfied clients can’t be wrong – call us as soon as possible for any cleaning needs you have!